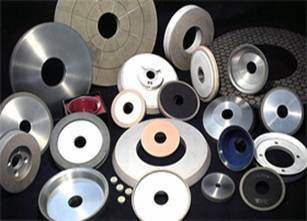 The term Superabrasives relates to grinding polishing or dressing tools manufactured using diamond or CBN as the abrasive. 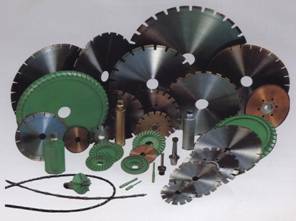 These tools are able to machine a broad spectrum of materials including ferrous and non-ferrous materials. Diamond or CBN abrasive can be held in various bond materials including metal, resinoid, electroplated and vitrified. These tools have a broad spectrum of application from stone and construction to precision engineering. Superabrasives are generally superior in lifetime compared to “conventional bonded abrasives” and offer the ability to cut or grind hard to machine materials with relative ease.